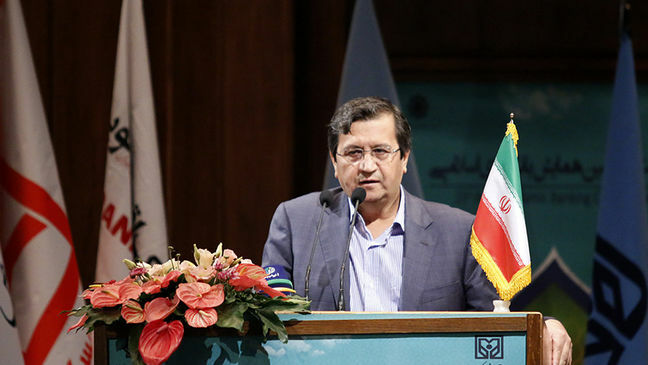 EghtesadOnline: Central Bank of Iran Governor Abdolnasser Hemmati announced on his Instagram page that €3.2 billion have been allocated for the import of essential goods in the past one month. Hemmati added that in the wake of the intensification of US sanctions and within the principles of Resistance Economy, CBI will seek to strengthen its assets and work toward meeting the basic needs of the public. On Wednesday, CBI also issued figures related to hard currency trade in the Secondary Forex Market between exporters and importers. According to the bank, between Aug. 7 (the day CBI eased currency controls) and Sept. 11, trade volume reached €2.81 billion. Hard currency allocated to imports during this period, amounting to €2.45 billion, indicates that currency supply has so far outweighed demand, Financial Tribune reported.